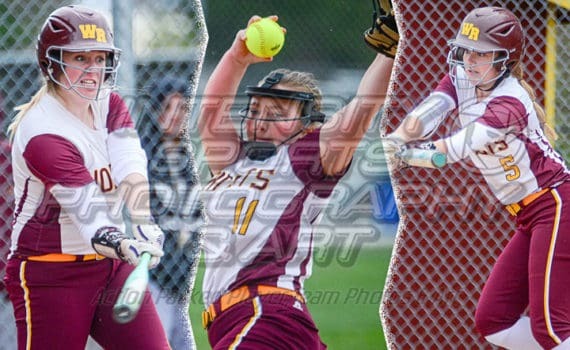 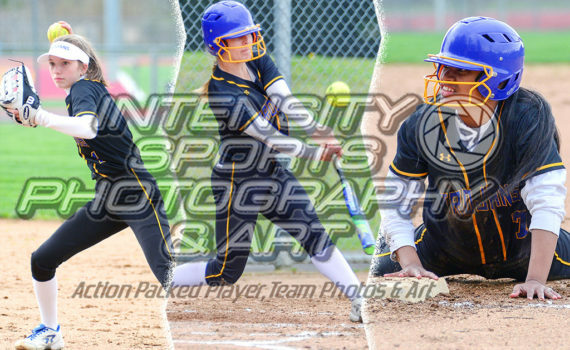 Varsity Softball Fife @ White River Photos from Softball: Fife @ White River are now available at SPSLAthletics.com http://www.spslathletics.com/index.php?act=view_gallery&gallery=21394&pid=0.18.0.0.206&school_year=2018-19 Use the coupon code EB2139447564 to purchase photos from this game before Wednesday May 1, 2019 and receive a 15% discount off your purchase. 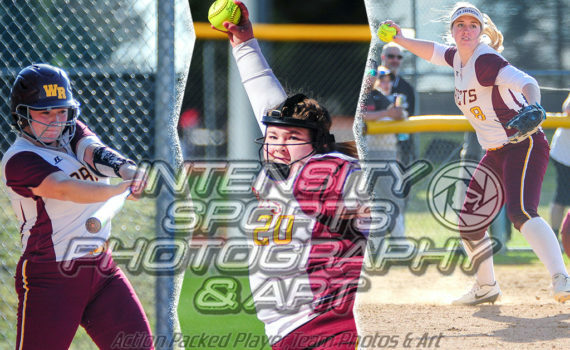 Highline at White River Fastpitch Softball: Highline @ White River are now available at SPSLAthletics.com http://www.spslathletics.com/index.php?act=view_gallery&gallery=21146&pid=0.18.0.0.206&school_year=2018-19 Use the coupon code EB2114647564 to purchase photos from this game before Saturday April 6, 2019 and receive a 15% discount off your purchase. 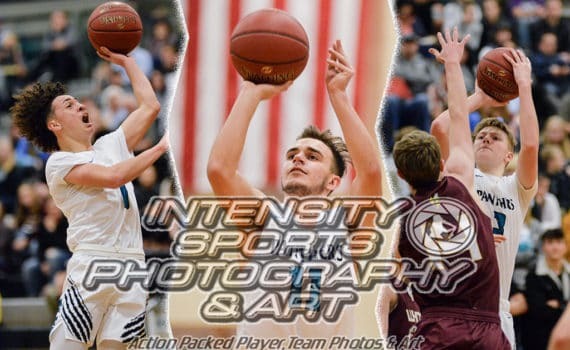 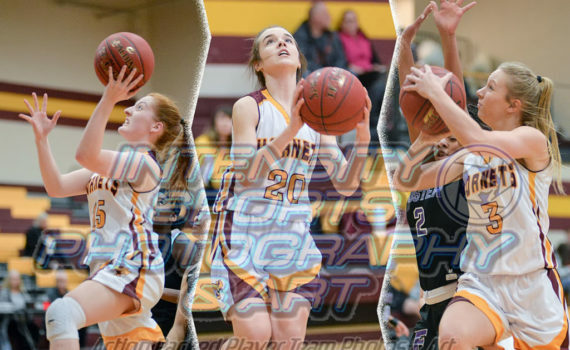 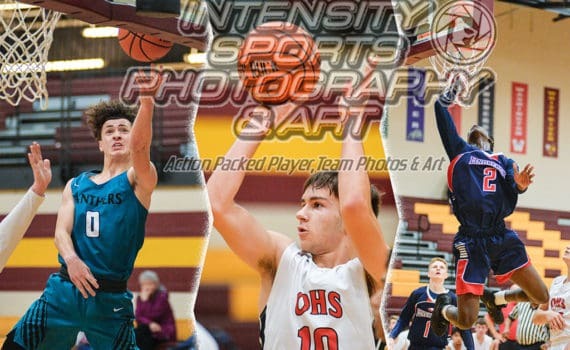 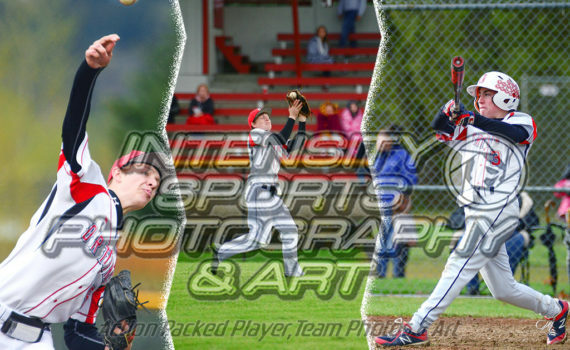 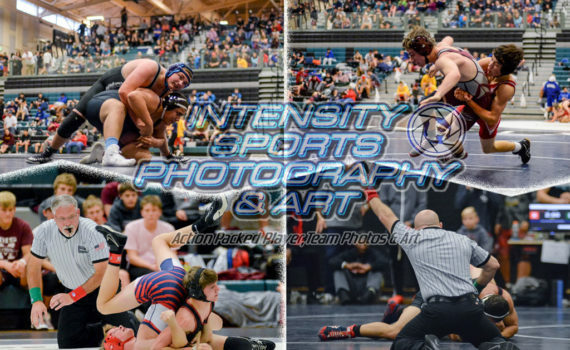 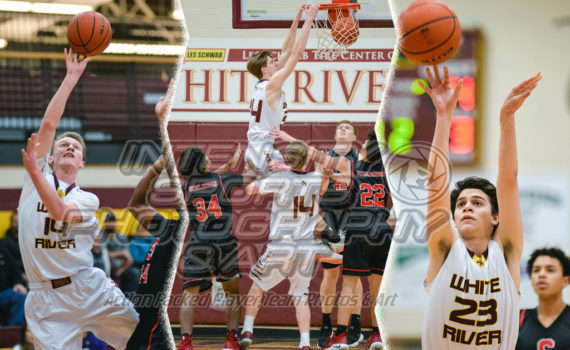 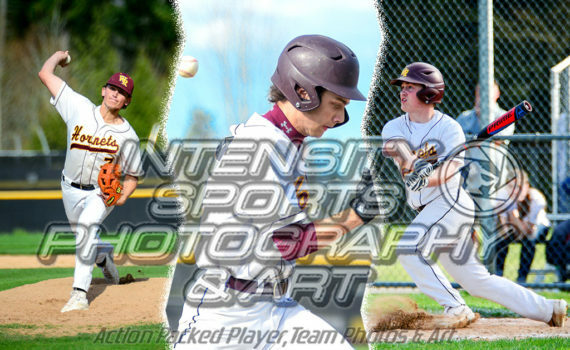 Photo gallery on the SPSL2A site link here: http://www.spslathletics.com/index.php?act=view_gallery&gallery=20180&pid=0.18.0.0.206&school_year=2018-19 Use the coupon code EB2018047564 to purchase photos from this game before Saturday January 26, 2019 and receive a 15% discount off your purchase on the SPSLathletics website.